Ex-INC minister arrested for 'libel' on the way to CA: legit or intimidation? - News - Kuro - Tsismis Pa More! Ex-INC minister arrested for 'libel' on the way to CA: legit or intimidation? 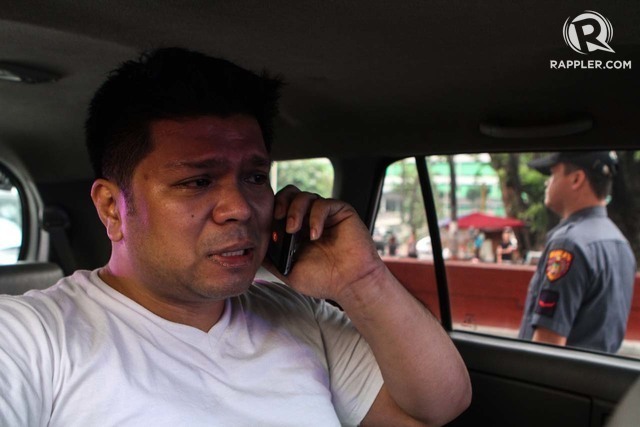 Former Iglesia Ni Cristo (INC) minister, Lowell Menorca, was arrested by policemen in plain clothes on his way to the Court of Appeals. Do you think the operation was legitimate or is this part of a bigger scheme to intimidate him and his family? What are your thoughts?